When family expectations and societal pressures collide with love and faith, which values will emerge the victor? Award-winning author Carrie Turansky explores this theme in her new book, The Daughter of Highland Hall (Multnomah Books/ October 7, 2014/ISBN: 978-1601424983/$14.99). 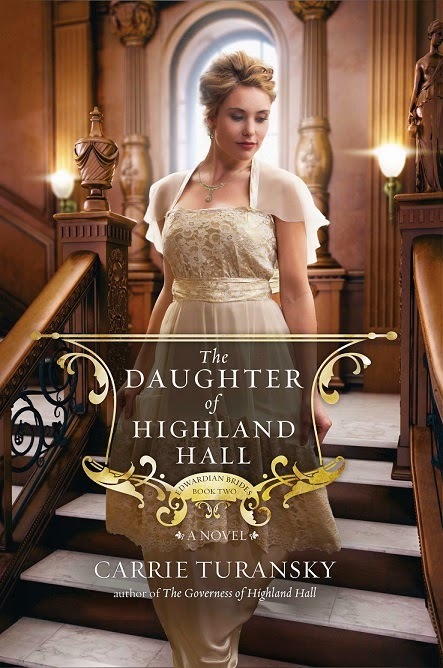 Book two in the Edwardian Brides Series, The Daughter of Highland Hall, follows 18-year-old Kate Ramsey on a journey of self-discovery as she travels to London to make her societal debut. Her overbearing aunt insists she secure a marriage proposal from a wealthy, titled man. As Kate begins making the round of balls and garden parties, she attracts the attention of Edward Wellington, who seems to have all the qualifications on her list. Yet, is he the best choice? Will this lifestyle bring her true happiness? When a shocking family scandal forces Kate out of the social spotlight, she has time to volunteer with medical student Jonathan Foster, the handsome and caring brother of her governess. Jonathan, a strong Christian, is determined to help the poor in London’s East End. As her friendship with Jonathan deepens and her faith grows, Kate begins to envision a different kind of future, one that includes Jonathan. Is she ready to make the sacrifices that choice would require? If she does, what will her family think? Fans of this time period, as represented in the popular TV show Downton Abbey, will be charmed by The Daughter of Highland Hall, which captures both the upstairs and downstairs aspects of Edwardian life, giving readers an emotional connection with the aristocratic Ramsey family and the hardworking, loyal servants. This pure and inspiring romance will warm the hearts of readers and ultimately point them to the Author of their own love stories. To keep up with Carrie Turansky, visit www.carrieturansky.com, become a fan on Facebook (AuthorCarrieTuransky) or follow her on Twitter (@CarrieTuransky) and Pinterest (CarrieTuransky). Carrie Turansky is the award-winning author of more than a dozen novels and novellas, including Surrendered Hearts, Snowflake Sweethearts, and Along Came Love. She has been the recipient of the ACFW Carol Award, the Crystal Globe Award, and the International Digital Award. Turansky’s first historical fiction novel, and the first in the Edwardian Brides series, The Governess of Highland Hall, is a 2014 Carol Award finalist. While Turansky has been writing articles, devotions and essays since 1999, writing fiction is her passion, and she’s thankful for the creative ideas God has put into her mind and heart. 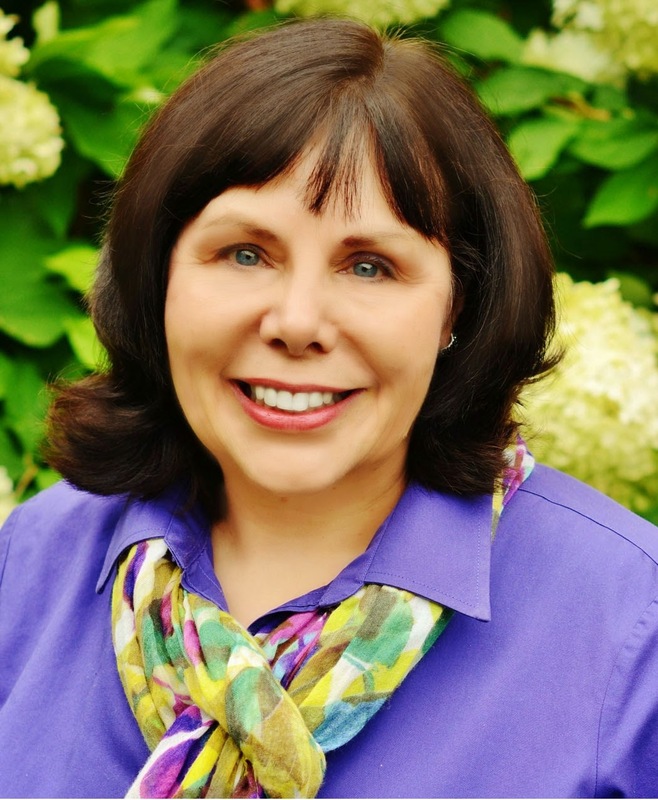 Turansky was born and raised in Oregon but currently lives in central New Jersey with her husband, Scott, who is a pastor, counselor and the author of several parenting books. They have five adult children, two lovely daughters-in-law, a wonderful son-in-law and four adorable grandchildren. The Turanskys partner in ministry at Calvary Chapel Living Hope, a church they helped plant along with a team of hardworking, Jesus-following friends. When she’s not writing Turansky enjoys spending time with her family, working outside in her flower gardens, cooking healthy meals for family and friends, or walking around the lake near her home.